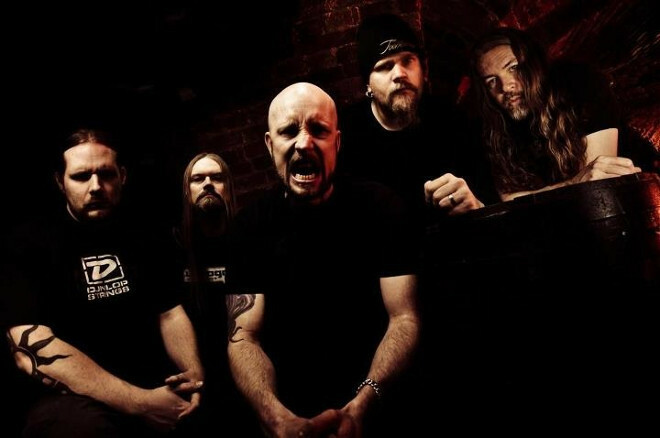 Meshuggah announced European tour with special guest High On Fire. Below the tour dates. Tickets go on sale on Tuesday, May 17.